The arbitral tribunal of the World Bank’s International Centre for Settlement of Investment Disputes (ICSID), before which international arbitration proceedings were going on in the Rental Power Plants case, has rendered an arbitral award of $700 million against Pakistan. By way of background, back in 2008, Karkey Karadeniz Elektrik Uretim A S, a Turkish firm, had won a bid to provide four power-generating vessels to supply 232MW of power to Pakistan. The Rental Service Contract (RSC) was signed in December 2008, and the initial contract value of Karkey’s operations was $560 million for the duration of five years. Around a year after signing the contract, Karkey discontinued providing services claiming that it was forced to terminate the contract due to Pakistan’s failure to perform its contractual obligations, including its failure to honour its sovereign payment guarantees. 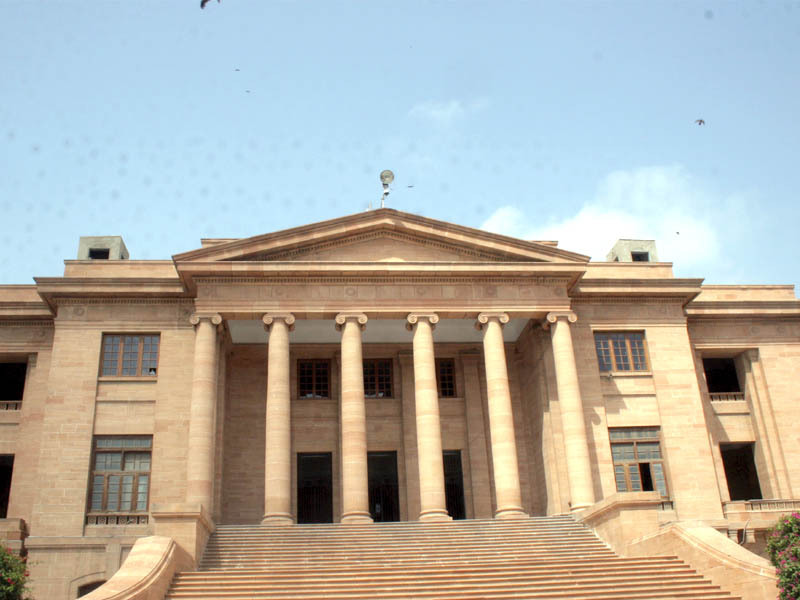 In 2009, in light of allegations of corruption in connection with the approval, sanctioning and awarding of this contract to Karkey, the Supreme Court of Pakistan, in exercise of its jurisdiction under Article 184(3) of the Constitution, took suo motu notice of the case. In its judgment delivered in March 2011, the Supreme Court declared that the RSC had been awarded in contravention of the Public Procurement Rules and declared the contract to be “non-transparent, illegal and void ab initio”. Specifically, it held that the increase in the down-payment to Karkey from 7% to 14% violated the principle of transparency under Articles 9 and 24 of the Constitution of Pakistan and section 7 of the Regulation of Generation, Transmission and Distribution of Electric Power Act of 1997. In addition to declaring the RSC illegal, it ordered Karkey to repay the $180 million advance paid to it by the Pakistan government and also ordered the detention of Karkey’s four power-generating vessels. Subsequently, by its order passed in November, 2012, the Supreme Court directed the National Accountability Bureau (NAB) authorities to recover the advance amount paid by Pakistan to Karkey. Almost five years on, instead of recovering the advance amount paid by Pakistan as per the Supreme Court’s orders or even a fraction of that amount, Pakistan itself has been ordered to pay $700 million by ICSID. So why were the NAB authorities unable to recover this amount from Karkey over the past six years? Was it due to bad faith or incompetence on their part or does it mean that the Supreme Court’s orders are not binding on Karkey? Or, is the Supreme Court judgment simply inconsequential in view of the international arbitration proceedings initiated by Karkey? The answer to the latter is in the affirmative. Let us find out why. In early 2013, Karkey submitted a claim with ICSID against the government of Pakistan based on a breach of the Bilateral Investment Treaty (BIT) between Turkey and Pakistan. Article VII of the BIT that governs resolution of disputes between the host state, Pakistan in this case, and the investor, provides that if, as a first step, the dispute cannot be settled by consultations and negotiations, the investor can choose from three options for resolution of the dispute. The first option is submitting the dispute to ICSID, the second is submitting the dispute to an adhoc arbitral tribunal established under the United Nations Commission on International Trade Law rules and the third is arbitration by the International Chamber of Commerce’s International Court of Arbitration. While exercising its right to pick the dispute resolution mechanism under the BIT, Karkey chose to submit the dispute to ICSID. Karkey’s claim amount was around $2 billion that included compensation for financial losses in connection with detention of its four power-generating vessels, alleged breaches of contractual payment obligations of Pakistan for electricity generated under the RSC and more broadly, breach of Pakistan’s obligations under the BIT with Turkey and general international law. Upon initiation of these proceedings, pursuant to its bilateral treaty obligations, Pakistan had no choice but to submit to the jurisdiction of ICSID and is therefore, now bound by the award rendered by it. The more worrisome aspect of this case is that it is not an aberration in Pakistan’s unenviable track record of international arbitration proceedings. For one, we can draw some parallels with the Reko Diq case. 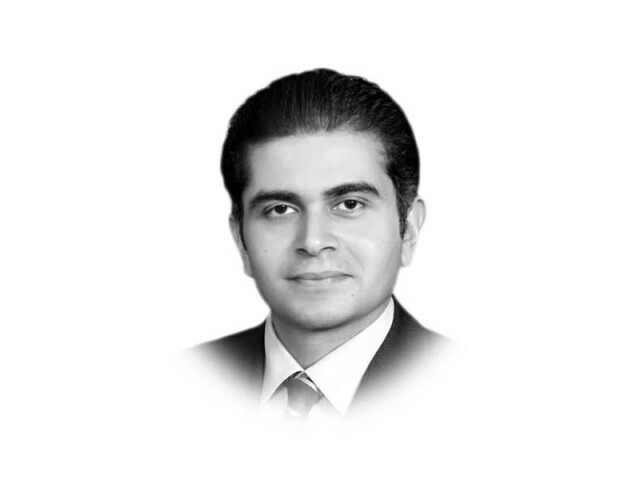 Not surprisingly and unfortunately for Pakistan, in both cases, the Supreme Court’s intervention and ultimate decision did not affect the foreign investor’s rights to arbitrate the disputes before international arbitral tribunals. This is because by entering into a BIT with another country, Pakistan is obligating itself to comply with all the terms of the BIT, including the critical term governing how the almost inevitable disputes that arise during the course of the investment would be resolved. Pakistan, as it did in the Reko Diq case, may try to reach a settlement with Karkey in an effort to pay less than the arbitral award amount. Nonetheless, the critical question is if we have learnt any lessons from this case. In view of the eerie similarities with the Reko Diq case, the more appropriate question is: will we ever learn any lessons from such legal disasters? Published in The Express Tribune, September 22nd, 2017.